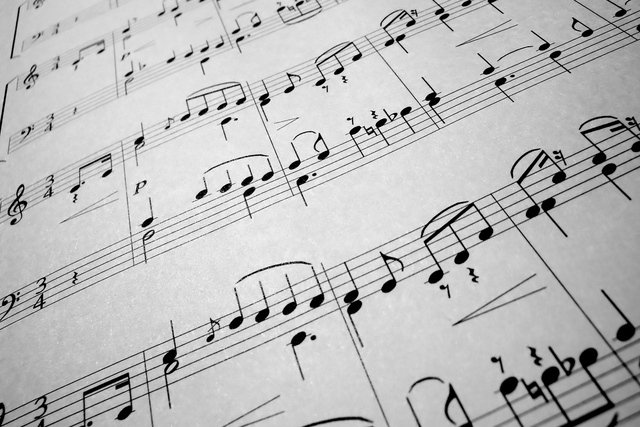 Learn how to write an original piece of music. All pieces of music begin with the composer. Famous composers throughout history, like Beethoven and Stravinsky, were able to write music so profound, they inspired entirely new artistic movements. Whatever the future of the musical world sounds like, it will surely start off as just an idea in the mind of a composer.